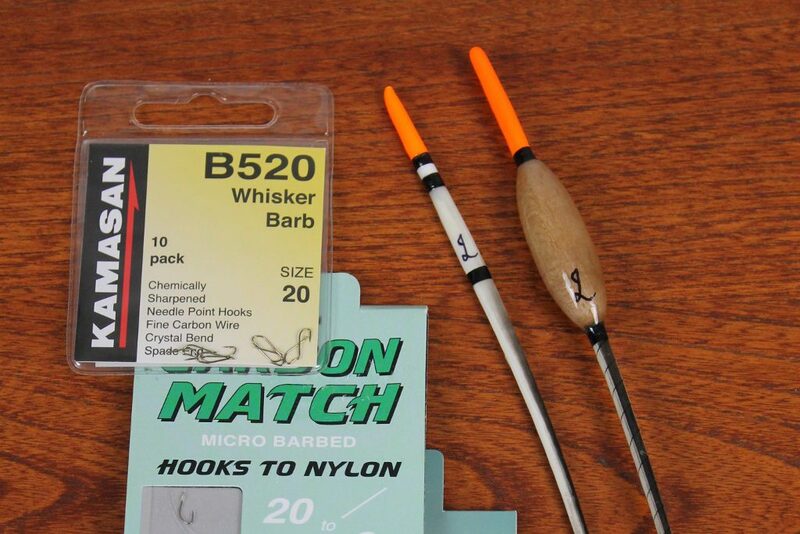 Small light hooks are synonymous with float fishing, but which ones to use? 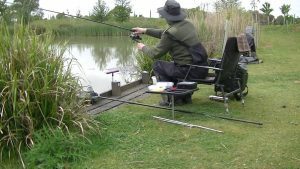 As an example, I have in mind, a mixed fishery which includes Carp and Tench, but is not a specimen lake. I am not fishing for anything in particular, just pleasure fishing for whatever comes along. I could catch anything from small Roach to fish of a few pounds. Because there are both Carp and Tench in the lake, I need a reasonably strong hook. 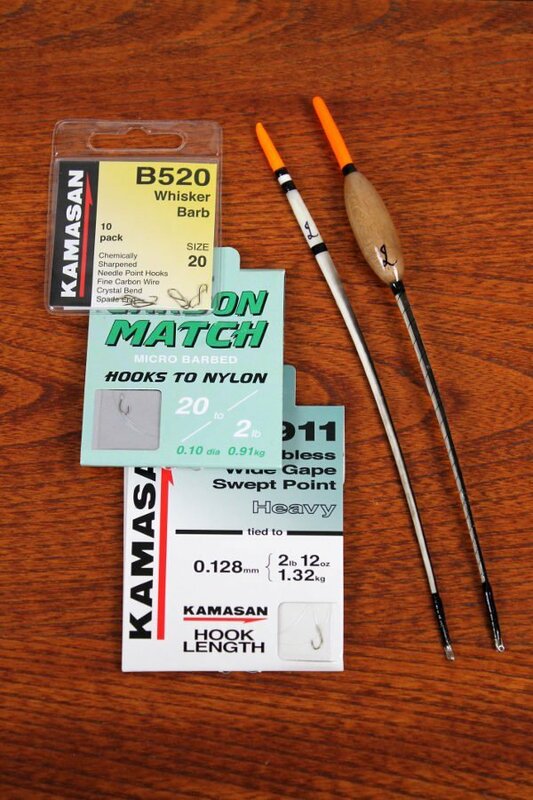 My favourite is a ready tied Kamasan B911 (heavy). The strength of line and size of bait will help me determine the size of hook I actually use on the day. 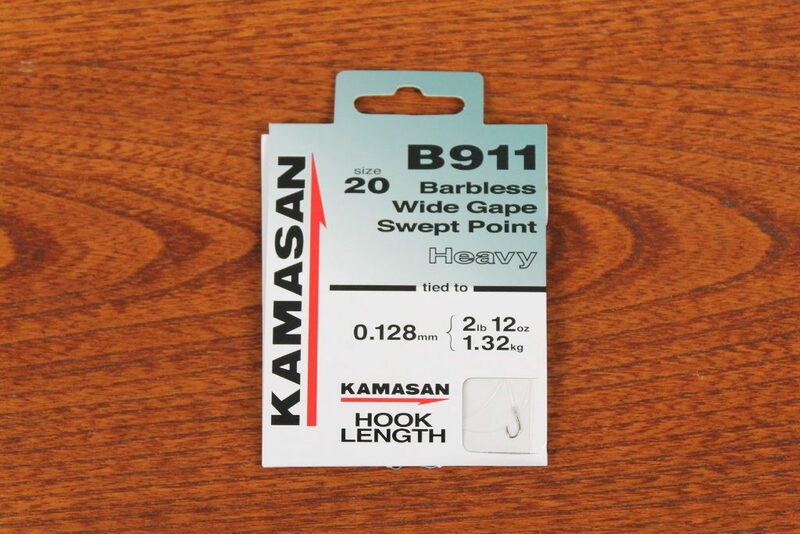 The B911 is a bronze, spade ended, wide gape, medium gauge wire, swept point barbless hook. A size 20 is good for a single maggot, through to bread flake on a 14. With correctly balanced tackle and a correctly set reel, fish from a few ounces to 10lb can be landed. I once had a 10lb 6oz Carp on a size 20, B911, it did take a good 20 minutes to land, but it can be done. A river is a more natural environment than most lakes. Wild river fish rely on caution and instinct to survive. The heavy, clumsy hooks I used for the lake would shout “this is a trap” to many river fish. 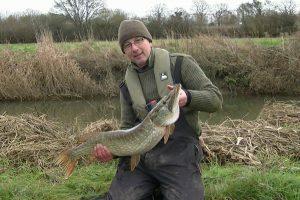 Anything at all that looks or feels wrong, on the bank or in the water, will cause the fish to move away. Although there may be the odd Carp and Tench a river, the expected species are Roach and Bream. Light hooks tied to light lines will be needed to fool these wild fish. 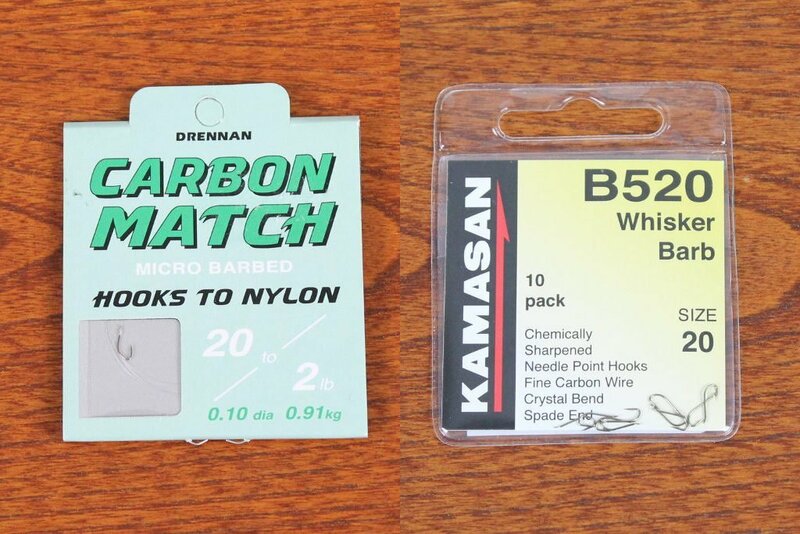 Drennan carbon match for fishing maggots, Kamasan B520 for other baits would be my choice. Hook links from 1lb 8oz to 2lb 8oz will offer these fine wire, spade end, crystal bend micro barbed hooks as naturally as is possible. On those days when you just want to go float fishing to catch whatever comes along. 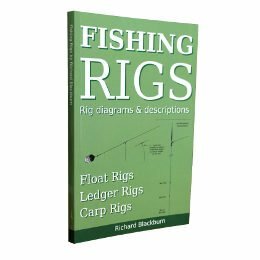 The cautiousness of common species and the comparatively low numbers of Carp and Tench, make the use of light hooks and line a sensible choice on a river. Whereas the ever present Carp and the more tolerant silvers of a lake, allow the use of stronger heavier hooks.